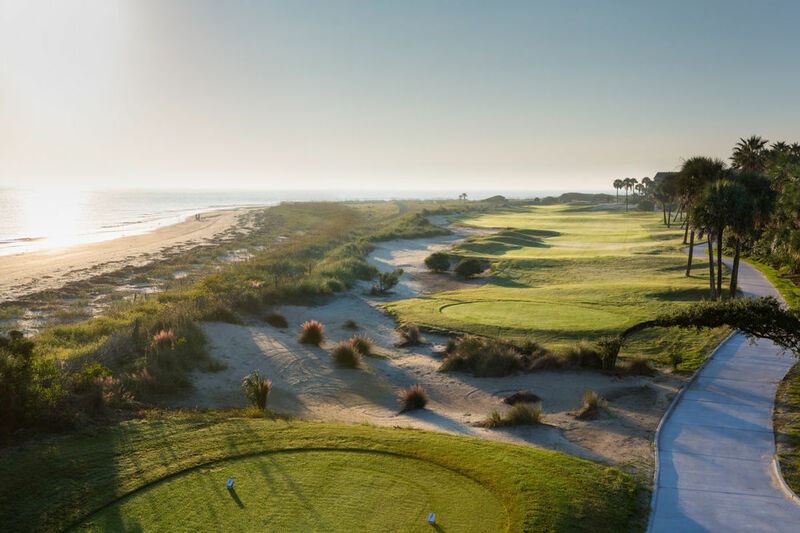 Golf Digest says Wild Dunes Resort is among the "Best in State" for golf in South Carolina. 3. If player is a “no-show”, entry fee is non-refundable. You will be emailed a confirmation of your order and invoice within 1 business day.